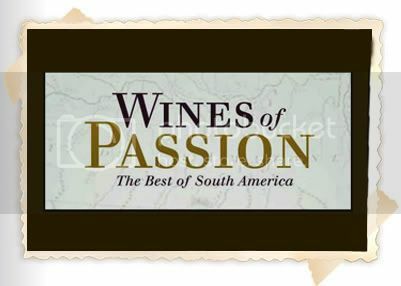 Wines of Passion: The Best of South America: Chase Alumni Wine Tasting Dinner at GOL! Chase Alumni Wine Tasting Dinner at GOL! Join fellow Chase alumni at the third annual wine tasting event at CAA member Frank Reider's award-winning restaurant, GOL! The Taste of Brazil, in Delray Beach, Florida, on Thursday, February 2, 2012. The cost is $59 per person, including full rodizio of 15 cuts of meat, grilled shrimp and grilled salmon, as well as the 40-item salad bar, dessert and four wines from the Chilean vineyard Casa Silva. All wines are rated 90 points or higher by Robert Parker. Tax and gratuity arealso included. Reider will be presenting each of the wines with suggested food pairings for each wine. The wines also will be on sale if anyone wants to take some home. Dinner begins at 7 pm. To reserve and pre-pay, please click here. 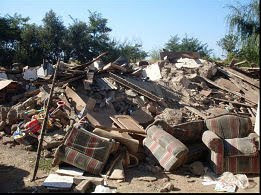 One CAA member must be part of the reservation. There is no limit on the number of non-member guests. Reservations (and refunds) will be taken online up to Tuesday, January 31, 2012. If you wish to reserve but pay at the door, please send an e-mail (with the number of guests and their names) to: news@chasealum.org. 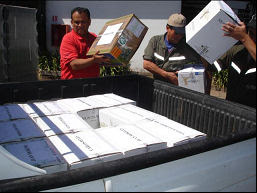 Reider is also offering to ship CAA members a copy of his book, Wines of Passion: The Best of South America. The cost is $19.95 (plus $3.95 for shipping). To order for pre-holiday shipping, please click here. The book will also be available for sale at the dinner.